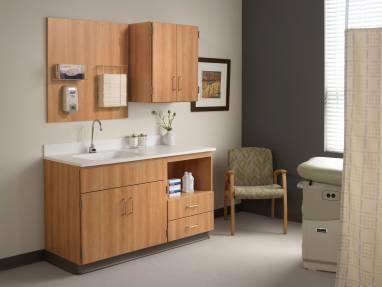 Discrete Folio cabinets keep supplies and intimidating clinical equipment out of sight to lower stress levels, yet within easy reach to support clinician work process. In contrast to traditional millwork, Folio modular casegoods can be specified, ordered and installed quickly. They move and reconfigure with ease to serve well today and tomorrow. 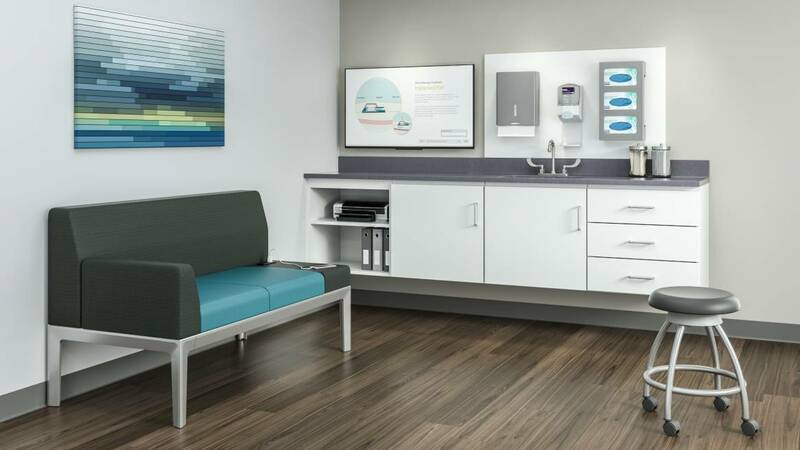 A range of hardworking Folio components combine to serve unique purposes in exam spaces, treatment areas and patient rooms. 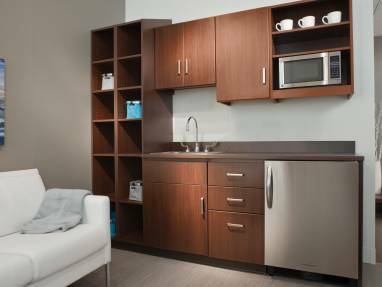 Folio casegoods include a handwashing station, kitchenette, information display, recycling center and more. In clinician and administrative workspaces, Folio combines with V.I.A. 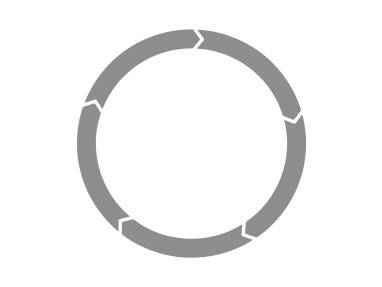 architectural solutions to divide space, create privacy and integrate technology. 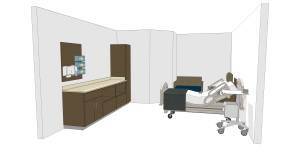 Space is at a premium in most healthcare facilities. Folio wall-mounted components are designed to maximize every square foot. 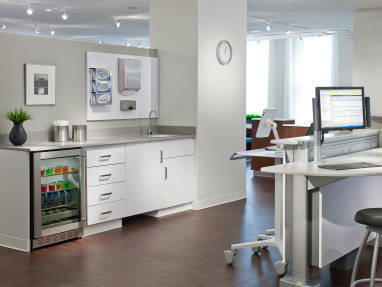 Cabinets mount 12 inches above the floor to make cleaning easy and aid in infection control.